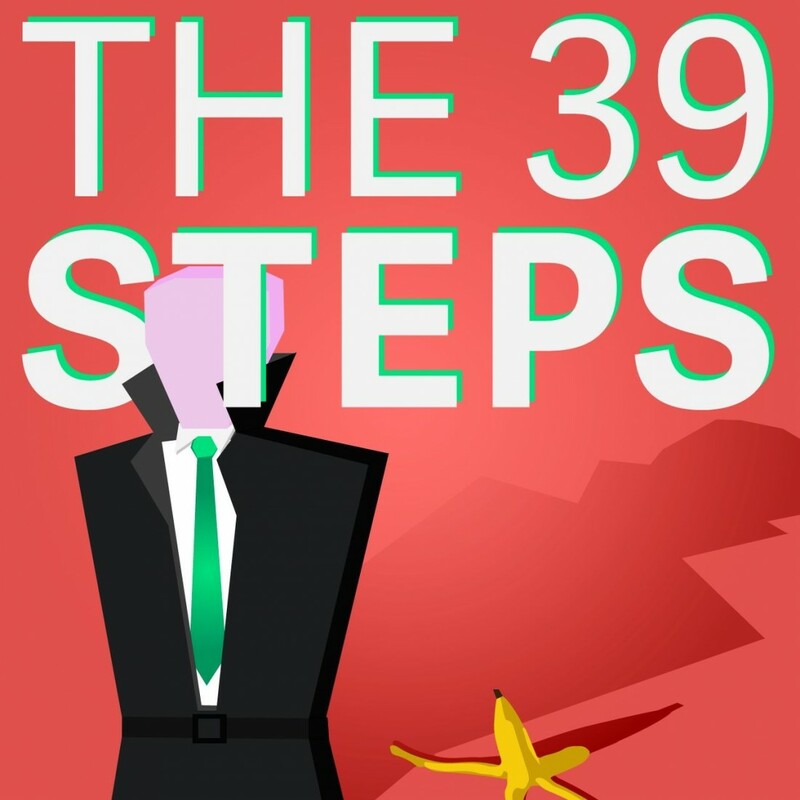 Originally a spy thriller, The 39 Steps has been adapted for the stage by transforming it into a hilarious farcical romp across the UK. There are 4 actors (with Olympian levels of fitness), 3 love stories, 1 mission and 150 characters along the way. It is a theatrical experience that you won’t want to miss.